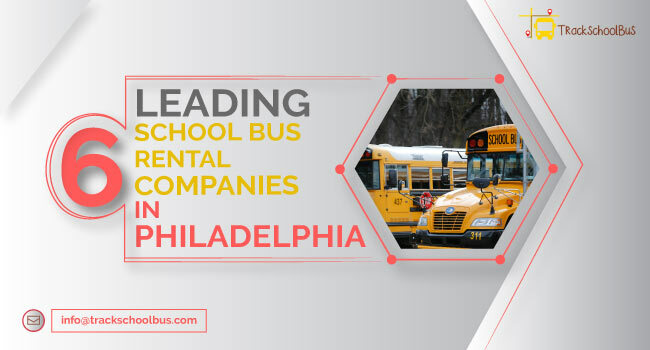 School buses have always been a common and one of the most preferred modes of transportation for school children. Parents all across the globe are using services of school buses to pick and drop their kids for past few decades. But still, when it comes to deciding whether or not to use services of a school bus for kids, many parents find it difficult to make a decision. 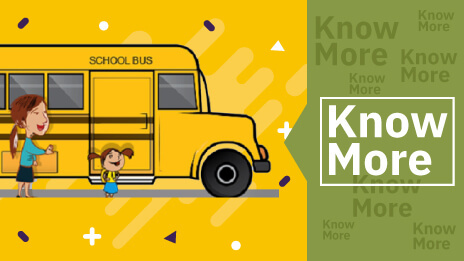 If you are also finding it hard to choose a mode of communication for your kid for their school, then here we are listing a few benefits of school buses to help you make a choice. 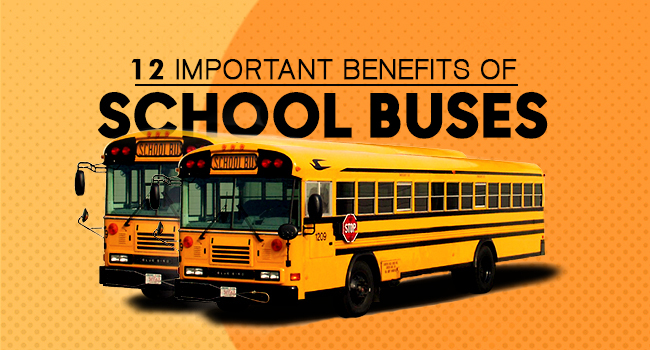 One of the most important benefits of school buses is that they arrive on time. Every morning, you know when the bus will be at the stop to pick your kid. So accordingly, you can manage your timing and ensure that your little one reaches school on time. On the other hand, when you choose to pick and drop your kid on your own, managing time becomes a little tricky, especially if you have more than one kid and they are in different schools or have different regimes. Also, on rainy days or when you are sick, or your vehicle is not working, your kids either get late to the school or end up taking a leave. GPS system on a school bus means you can always track the location of your kid. 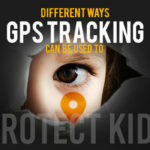 The GPS tracker empowers parents to know their child's location and give them peace of mind. 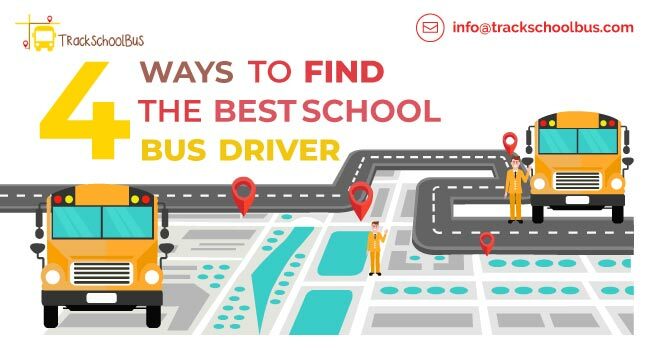 At the same time, it is a blessing in times of emergency; parents can easily track where the bus is and can reach the location immediately. From a young age, kids get to learn a lot of new things. And when they travel in school buses, they not just make new friends, but they learn sharing, companionship and how to make new friends. These things will help them for years to come. For school going kids’, school bus is usually the best place where they get to meet new kids and make friends. When kids use school buses, they learn to take care of their personal belongings, like a school bag, water bottle, and lunch box. 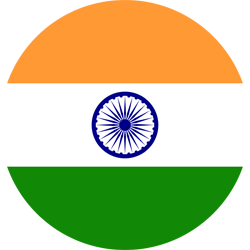 This helps them in their overall development and well-being and makes them a responsible and independent individual. School buses daily come at the same stop on same time. As a result, kids become very conscious and careful about the timing and learn to complete their things on time. They get ready on time to make sure that they catch their bus. Also, another motivating factor to catch the bus on time is the friend circle they have on their bus. When using services of school buses, parents can rest assured about the conveyance and safety of their kids. They don’t have to worry about daily commute of their kids and to manage their to-do list according to the timing of the school. 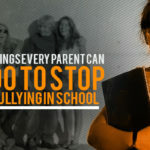 They can easily carry on with their tasks and personal commitments with complete peace of mind that the school bus will pick and drop their kid on time, without a miss no matter what. 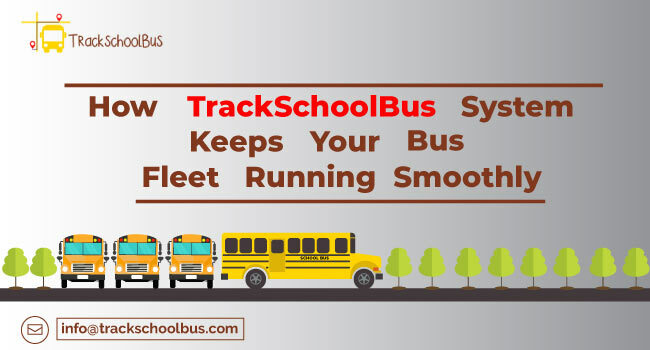 When you have school buses, you can be assured that kids and teachers will be on the school premises on time and classes can start on scheduled time. This makes the daily schedule as smooth as possible. With GPS system you can always keep parents updated about the location of their kids. They can check if the bus is following the given route and is on time. 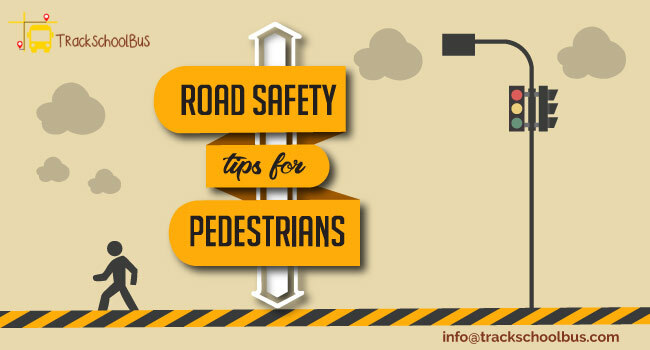 This creates a level of trust and parents become assured about the safety of their little ones. Parents when choosing a school for their kids look for facilities that the school is offering. And by providing school bus facility, you can increase your list of offerings and attract more and more parents. Parents also feel relaxed that they don’t have to bother about daily dropping and to pick their kids. When transporting a school student to and from school, parents need not take their vehicle out during the peak traffic hours. If a school bus carries 50 students, it means there are far lesser vehicles on the road. When there is less number of vehicles on road, the emissions from vehicles are also reduced. Vehicle emissions include dangerous gases such as carbon monoxide, which has severe negative effect on the environment. 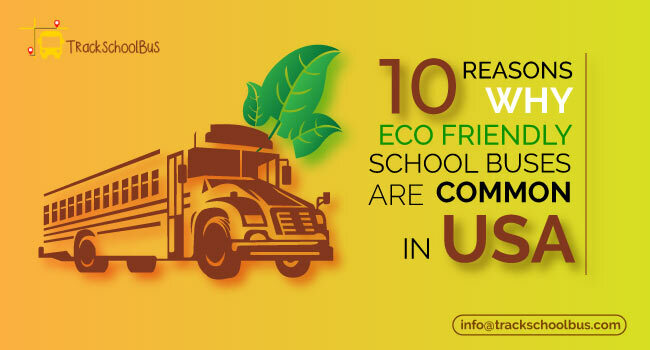 As school buses make it unnecessary for parents to transport students to and from schools, a significantly lower number of cars are there on the road, reducing the overall carbon footprint drastically. Thus, school buses contribute to a better environment. Many studies over the years have repeatedly stated that school buses have a significantly lower number of accidents on road compared to students travelling by cars. 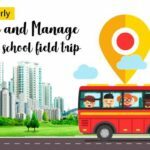 So, if you have been confused about hiring services of a school bus for your kid, then now with these benefits listed above you know how you and your little one can benefit from the school bus and why you should also hire one for your kid.